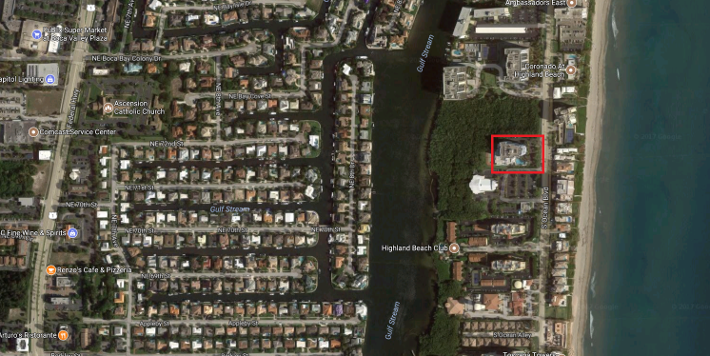 Built in 1986, there are 54 units over 11 stories overlooking the preserve and the intracoastal. Walk across to the beach. Small Boutique building offers 24 hour doorman/security, garage parking, resort-style heated pool, sauna, remodeled card room and up to date fitness center, social room with full kitchen & TV, tennis, shuffleboard, BBQ Area. Each unit comes with huge a/c storage area. Pet-friendly building. Private beach access and lounge chairs await you on your private beach and showers for your convenience. Find out what draws people to Casuarina condominiums, or browse through some of the listings below and see for yourself! Contact us today to learn more about Casuarina condominiums. We can help to answer questions, arrange viewings and more!